#NationalSportsDay2017: Prime Minister Narendra Modi today paid tribute to the legendary hockey player Major Dhyan Chand and congratulated all sportspersons and enthusiasts on the occasion of National Sports Day. 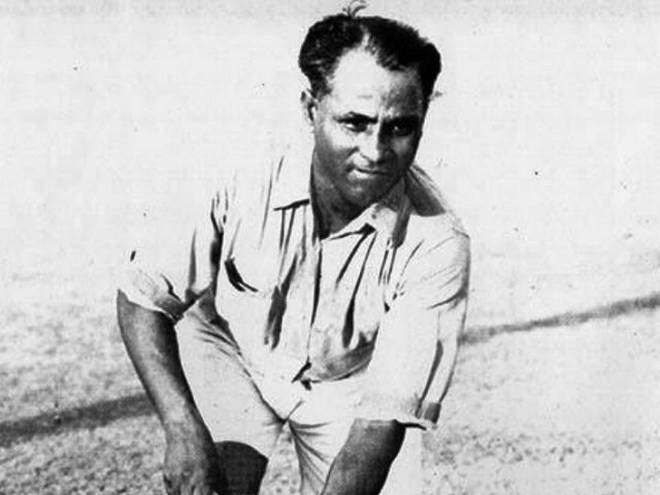 “I pay tributes to the exemplary Major Dhyan Chand, whose legendary sporting skills did wonders for Indian hockey,” he tweeted. Mr. Modi said India is blessed with immense sporting talent and to harness this potential, a portal was launched by the Sports Ministry. “The #NationalSportsTalentSearchPortal gives essential direction and support to youngsters to pursue their sporting aspirations and shine,” he said.